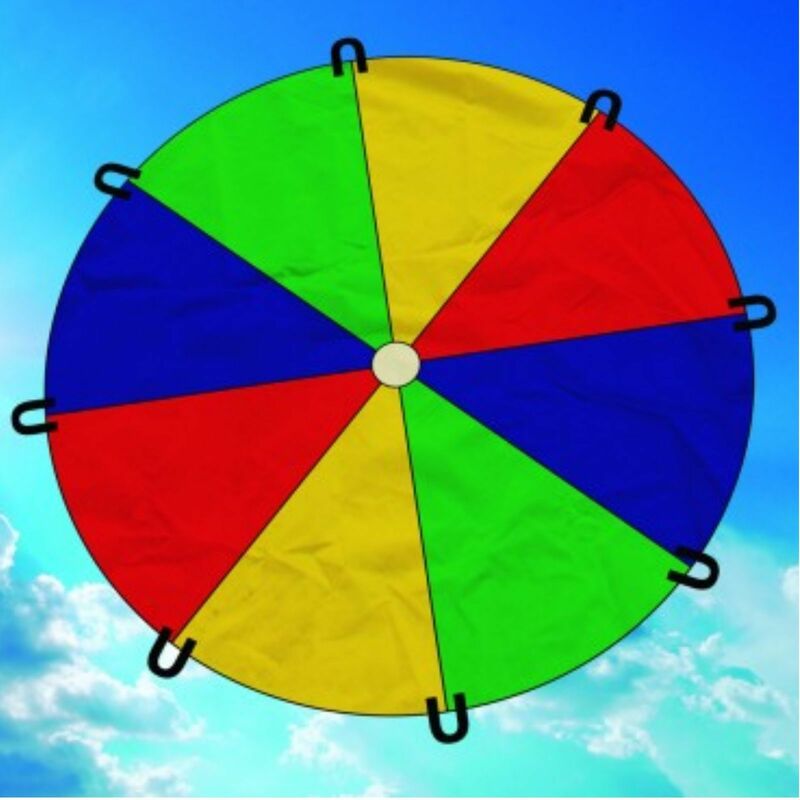 Home / Outdoor Fun / Brookite Play Parachute 2.4m Family Outdoor Fun Great for Group Play. Create fun and games with this play parachutes. 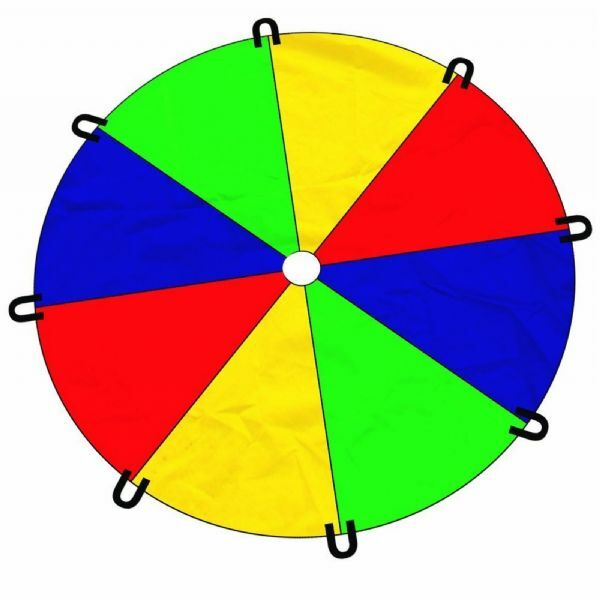 This bright and colourful Parachute is a wonderful way to develop co-ordination and social play through group activity. Made in strong, durable nylon with 8 reinforced grip straps. It is fun and educational, Ideal for nurseries, schools, play groups, or any group. Great team building fun for both adults and children. 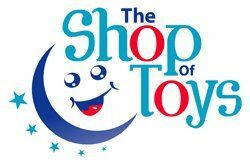 Helps children learn to play as a group. Try bouncing balls or beanbags on and off the parachute for added fun. Great for movement, exercise and co-ordination and also helping with development and co- operation.